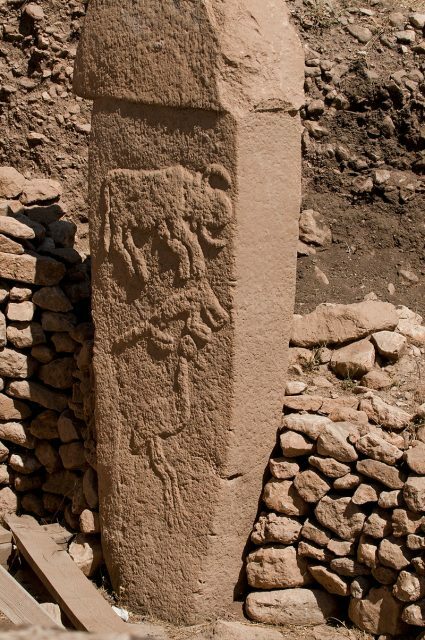 Long ago, over 200 carved stone pillars, carefully arranged in tightly packed circles, stood proudly on the hill of Göbekli Tepe in southeastern Anatolia (modern-day Turkey). Thought to be a Neolithic temple, this ancient stone circle is 6,000 years older than Stonehenge, and far more complex. This is the site that some historians are calling the most important archaeological find of the 20th century and the world’s first temple. 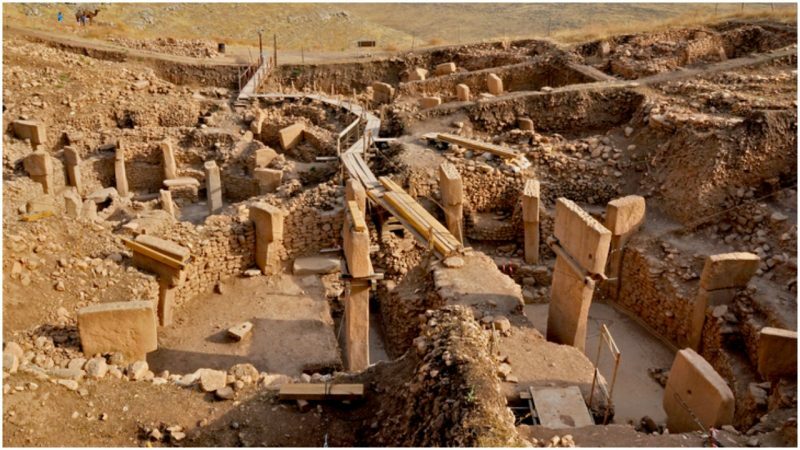 According to Smithsonian Magazine, Göbekli Tepe was first discovered in 1994 by Klaus Schmidt of the German Archaeological Institute. The area around the site had long been earmarked for further investigation, as its dome-shaped hill bore all the signs of a “tell”, a mound created as a result of the deposits of ancient settlements. 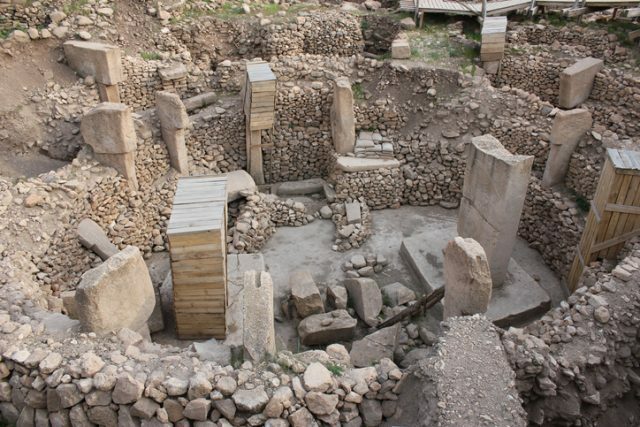 Schmidt quickly realized that the site at Göbekli Tepe was far more significant than the medieval burial site hypothesized by earlier archaeologists. In an interview with Andrew Curry for Smithsonian Magazine, Schmidt explained that it didn’t take his team long to uncover the first series of stone megaliths, close to the surface. 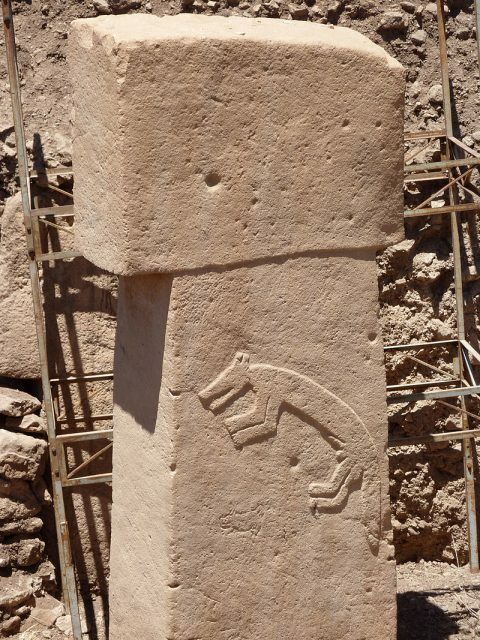 Digging deeper, the archaeologists unearthed more pillars, decorated with elaborately carved figures. These immense standing stones were arranged in circles and would have supported additional huge stone blocks, some of which weighed more than 10 tons. Erecting these stone pillars and placing such heavy blocks on top of them would have required an immense feat of engineering. Yet the site was constructed in 9,500 BC, thousands of years before the development of written language and agriculture, and well before human beings began to develop permanent settlements and cities. “This is the first human-built holy place,” said Schmidt. 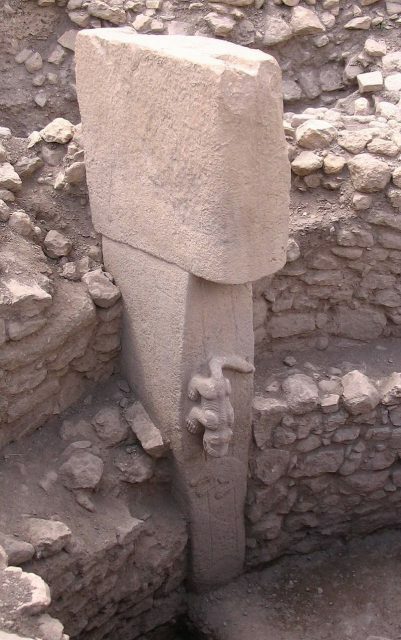 The archaeologists were able to date Göbekli Tepe by comparing weapons and tools found at the site to similar objects from the 10th millennium BC, and their hypotheses were later confirmed by partial radiocarbon dating. The team found no traces of human settlement around the site: no remains of houses, ovens or trenches for rubbish. Instead, they found many animal bones within the temple, which bore the signs of having been butchered and cooked. All of the animal bones excavated came from local game, predominately gazelle, boar, sheep, deer and wild fowl, which suggests that the people who made and used the site were nomadic hunter-gatherers. 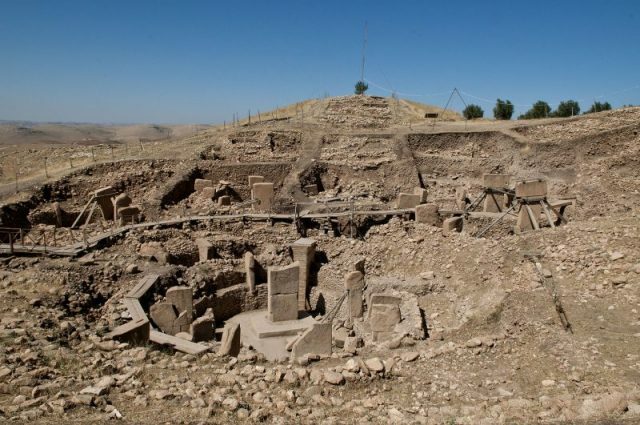 The discovery of Göbekli Tepe has major implications for our understanding of the way in which early human societies developed. Traditional scholars have long maintained that the development of sophisticated human society was contingent on the transition from a hunter-gatherer to agrarian way of life. According to this narrative, it was only once humans had developed permanent settlements and systems of agriculture and farming that they were able to have the time, organization and resources to develop temples and complicated social structures. 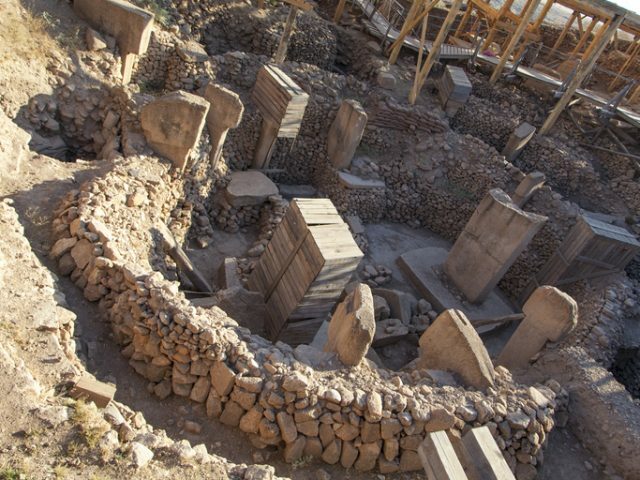 Although this theory has been challenged by archaeologists and anthropologists in recent decades, the discovery of Göbekli Tepe finally provides hard evidence to support an alternative point of view. Nomadic, hunter-gatherer societies in Anatolia constructed large, complex temples before they developed agricultural practices and formed permanently settled communities. Indeed, according to Smithsonian Magazine, in the 1,000 years following the construction of the temple, permanent settlements do appear in other parts of Anatolia and northern Syria, providing some of the earliest evidence for the cultivation of wheat crops and the domestication of cattle. 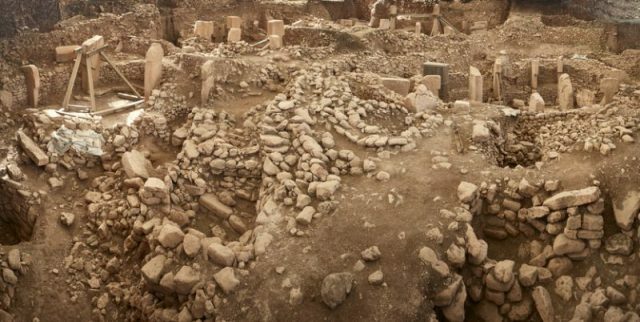 It is possible that the construction of the temple at Göbekli Tepe was actually the precursor for human settlement and agriculture, not the other way around. 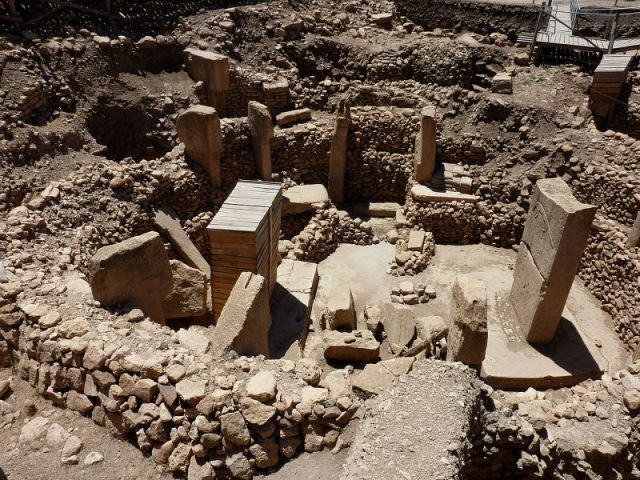 However, the specific function of the site at Göbekli Tepe remains a mystery. Until his death in 2014, Schmidt remained convinced that it was an important religious temple, and his view is supported by the elaborate carvings on the pillars. These include images of scorpions, lions, snakes, and vultures, a collection of symbols that are associated with religion, death and the afterlife in other ancient cultures of the Near East. The site could also have been used as a place for political gatherings or cultural celebrations, but Schmidt argued that it was more likely to have been a burial place for renowned hunters. Although the true purpose of this incredible site remains shrouded in mystery, it is hoped that continued excavations will provide further clues about its fascinating past.